BABY NURSERY & KIDS ROOMS Archives - Hey, Djangles. 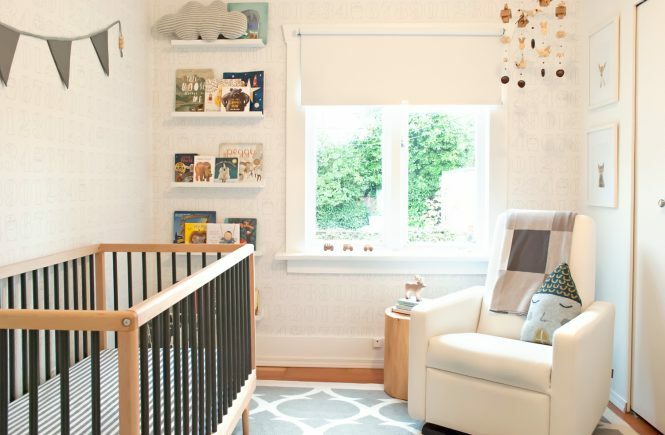 Today we’ve rounded up a gorgeous selection of gender-neutral baby nursery inspiration for your enjoyment! From Modern Contemporary to Scandinavian and Modern Farmhouse inspired, there’s something for everyone.